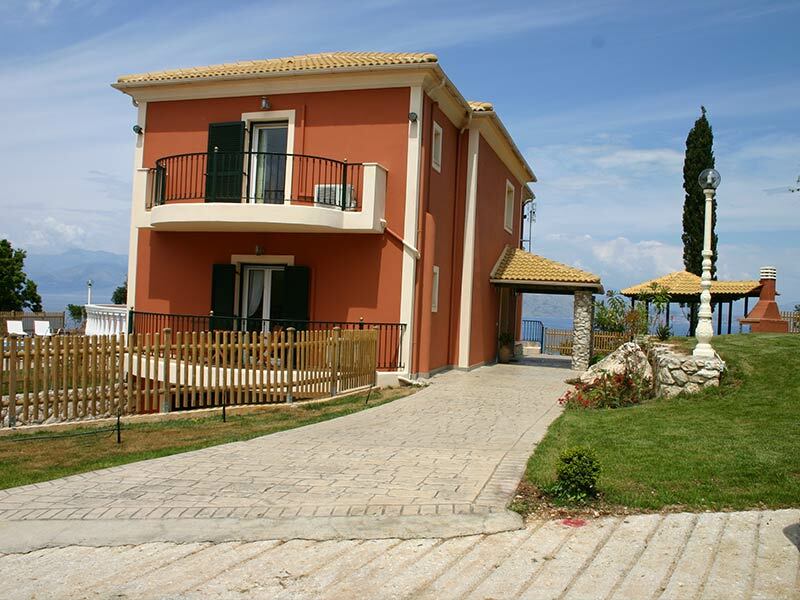 Two isolated beaches attached to the plot, Heated Pools! Not many houses in the Greek islands can equal the position (on a peninsula), comfort and privacy of this excellent beach house. An all-around sea view(the plot has a beach facade of 200mts with two beaches) which turns into an all-round dramatic sunset in the evenings. Sitting on a low cliff, surrounded by beautiful gardens with a path through a “rain forest” that leads to two different isolated beaches. 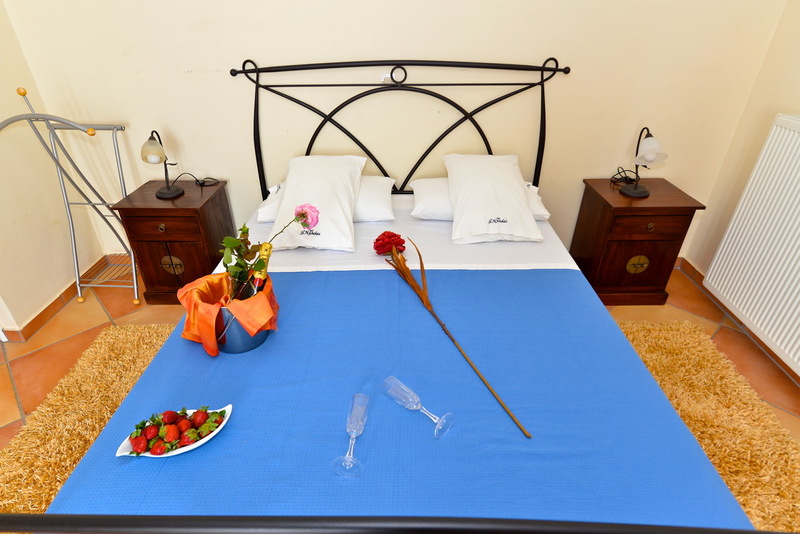 In this house, one meets facilities far better than expected,according to our guests comments. Although air-conditioned throughout, the villa’s position benefits from an every afternoon light breeze turning it into a cool haven to escape the heat of the summer sun. 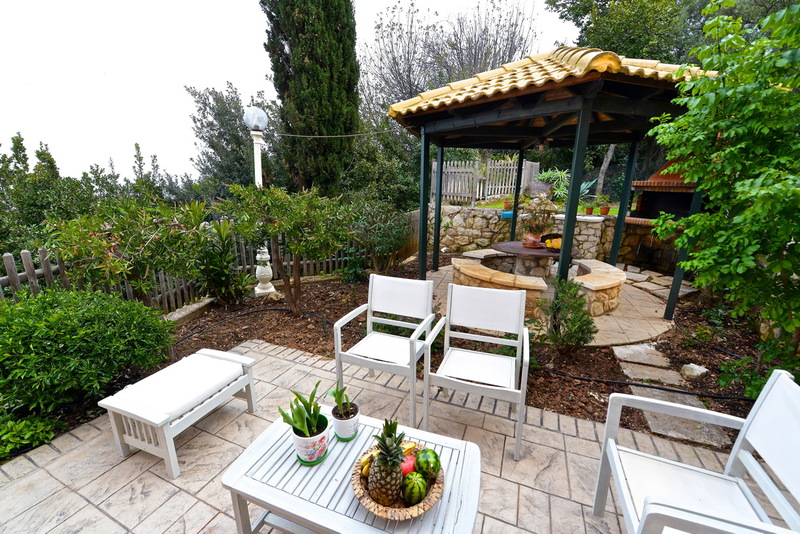 The whole property is private, secure and walled or fenced. 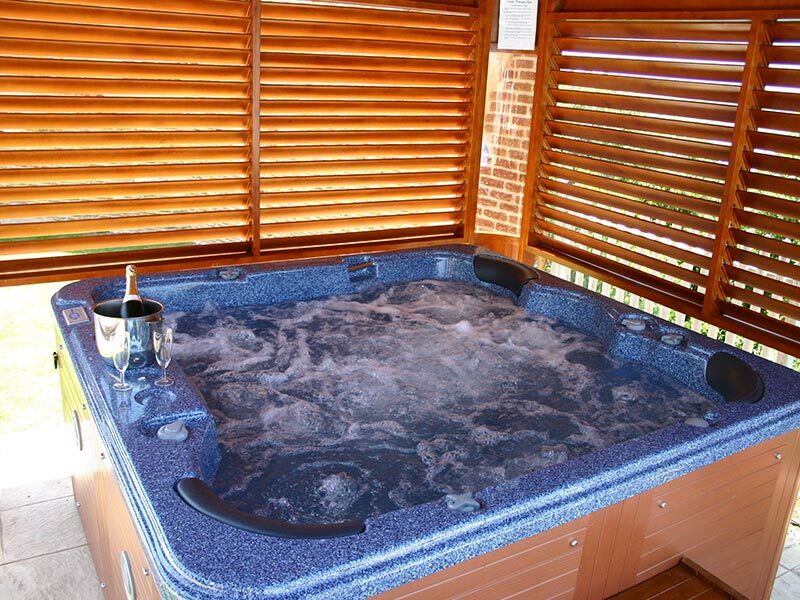 Private Electric Gates access.Very large tiled private heated Swimming Pool and Ozone Therapy Jacuzzi, surrounded by patio areas with sun loungers and parasols. 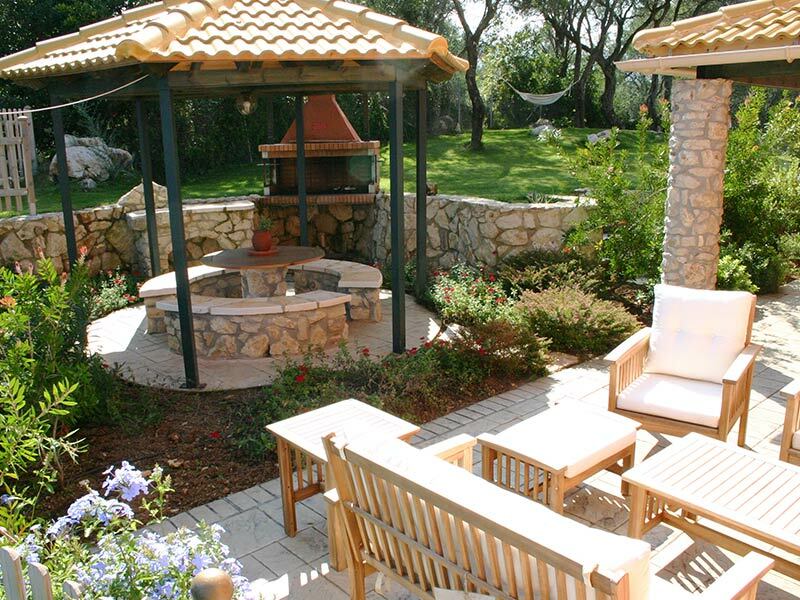 Private gardens with flowering shrubs, olive trees, with hammocks between them, and various local herbs. 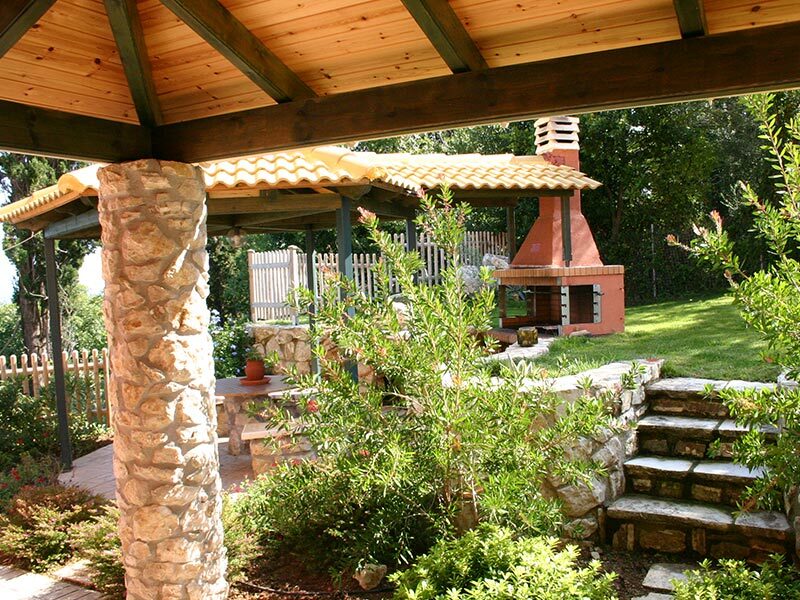 Gazebo covered BBQ area with stone sitting and sea views. 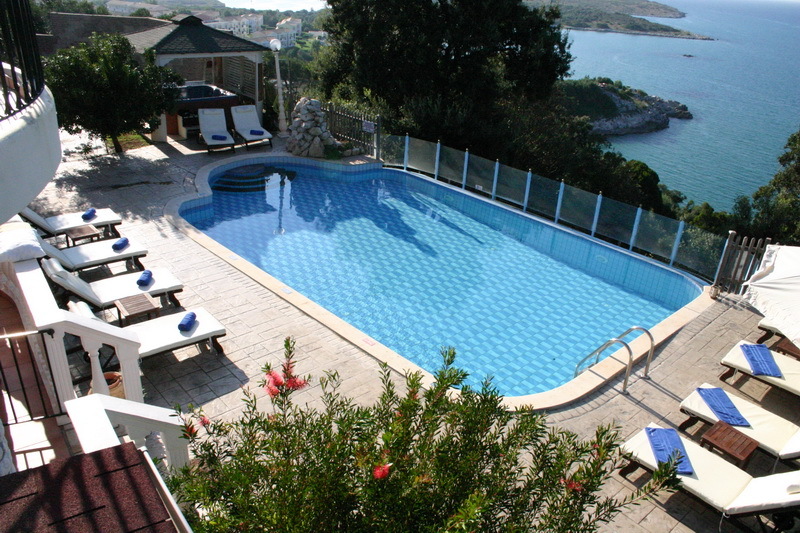 Facilities such as ,large outside heated pool,indoor paddle pool,steam room and sauna,fully equiped gym,pub size pool table,table tennis,BBQ,two isolated beaches attached to the property,numerous children safety features,fenced pool,WIFI throughout,several al fresco dining corners,complete privacy, can all be found in this property. There is an entirely open plan sitting area that overlooks the sea all around and the dramatic horizon pool. 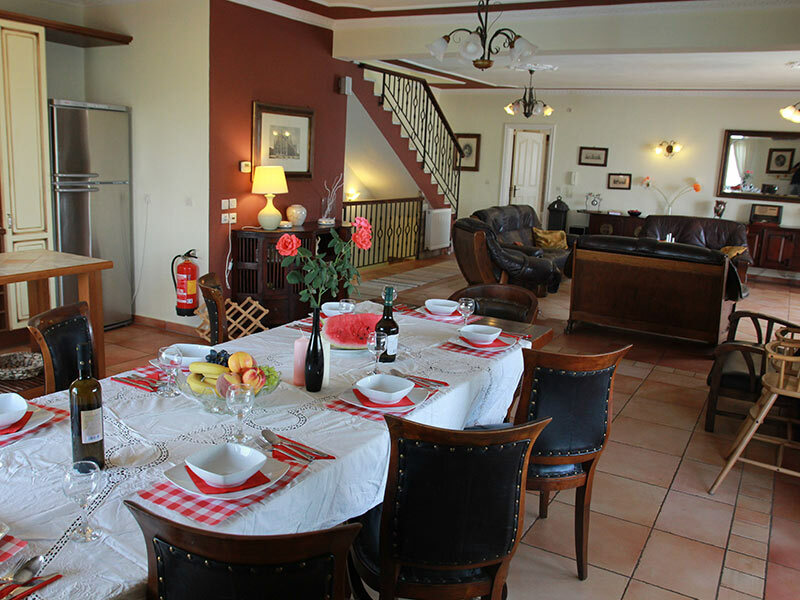 The kitchen-open plan-area is connected with both sides of the house with outside covered terraces suitable for dinning. On of those holds the bbq area as well. 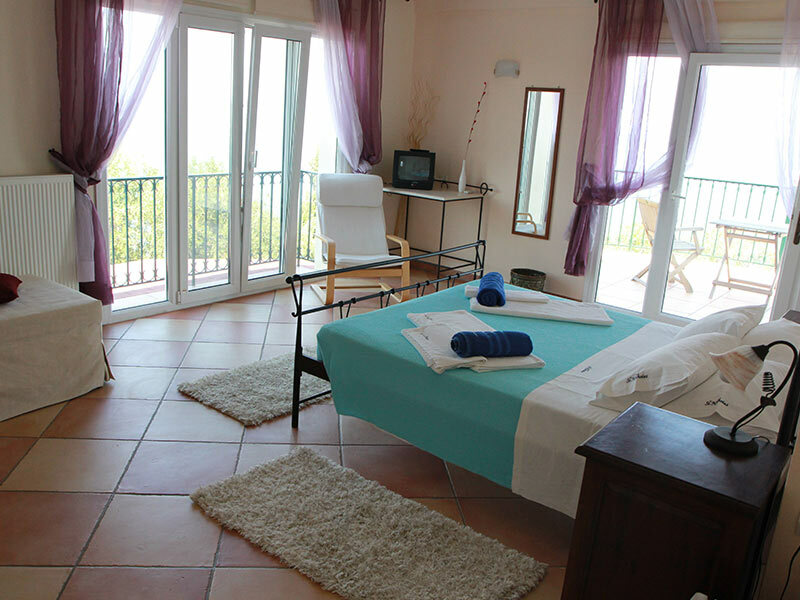 On the pool level floor there is a double bedroom with bathroom ensuite. 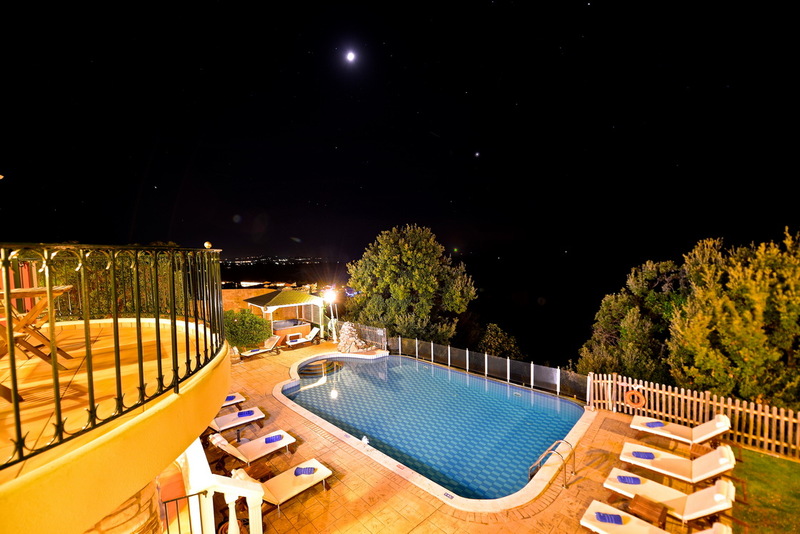 It holds two master bedrooms with jacuzzi bathroom ensuite and mini bars which lead to open terraces with spectacular views over the pool and the sea. A third (childrens bedroom) with en suite shower, is near enough to the master bedrooms so parents can keep an eye on kids. 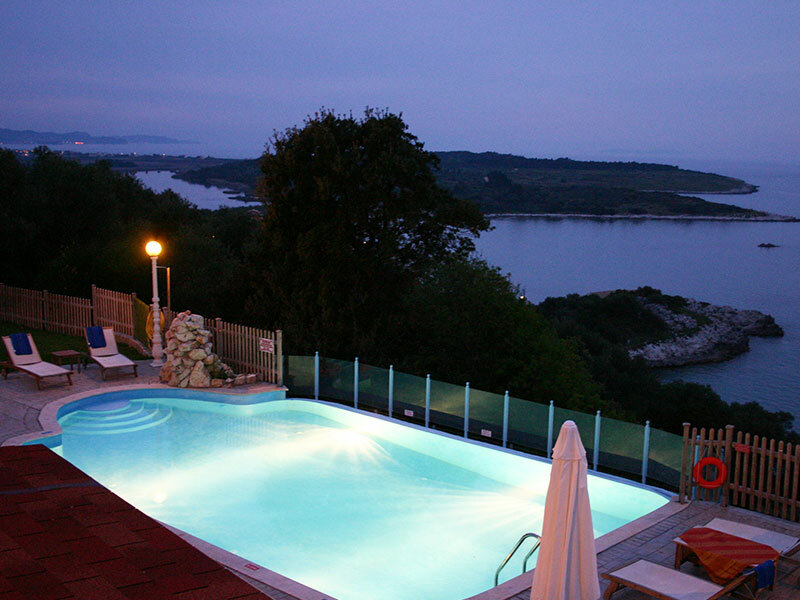 The swimming pool is 11x7m and is heated (extra cost). 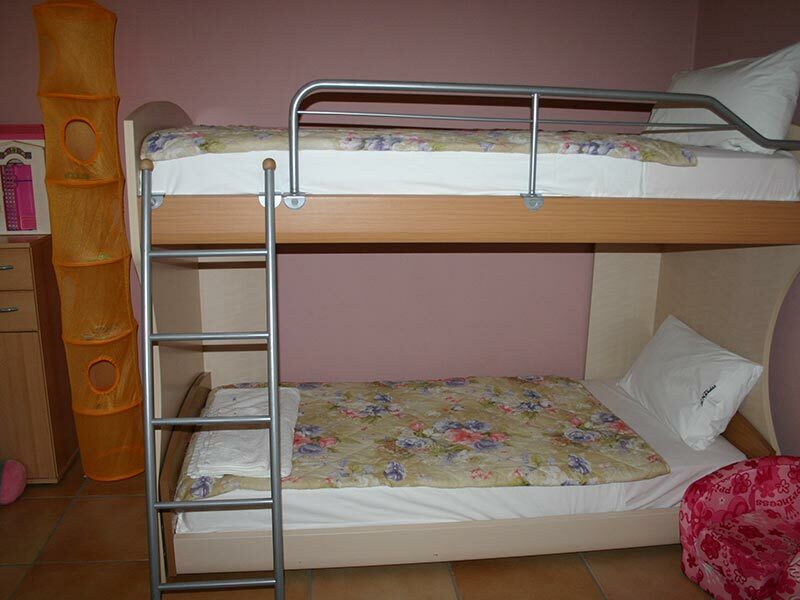 There are airconditions and mosquito nets on all bedrooms and open plan sitting area. Children will love the playground. 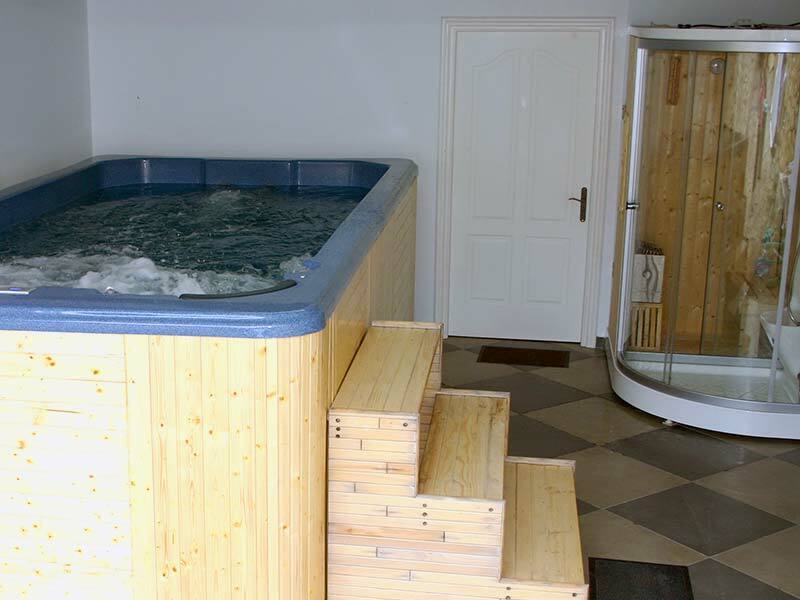 As we enter the house we come across the Indoor heated pudle pool with ozone therapy spa(suitable for winter months),next to the steamroom and sauna. 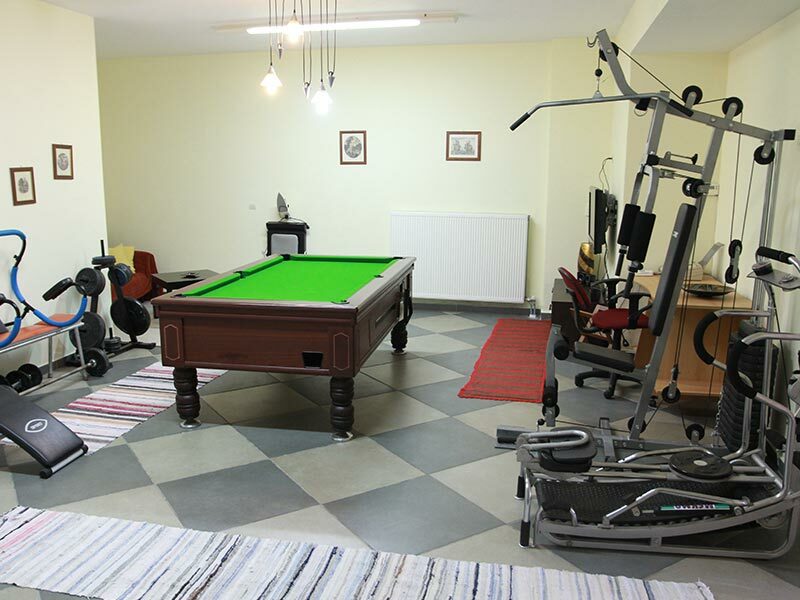 Next area is a recreation room with full size pool table tv room and fully equiped gym. 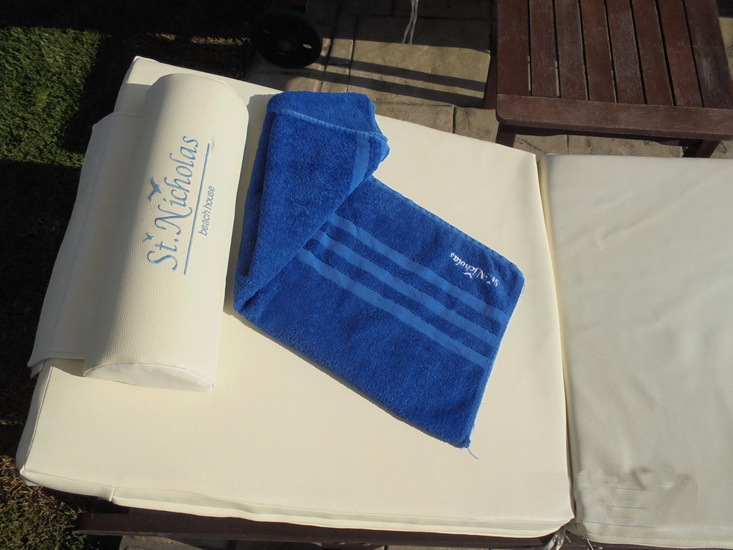 St Nicholas Beach House is situated in Perithia St Spyridon Beach, some 40 min drive from Corfu townand the airport and 5 min drive from Acharavi or Kassiopi where one can find big shops, super markets and night life. Perithia is a locals village, holds a few shops and nearby(walking distance) the house you can find 3 bars, 4 restaurants , a couple of shops and two supermarkets. There are also (besides our own ,two isolated beaches) three beaches within 300 mts with sand and crystal clear waters (one of them is very shallow). 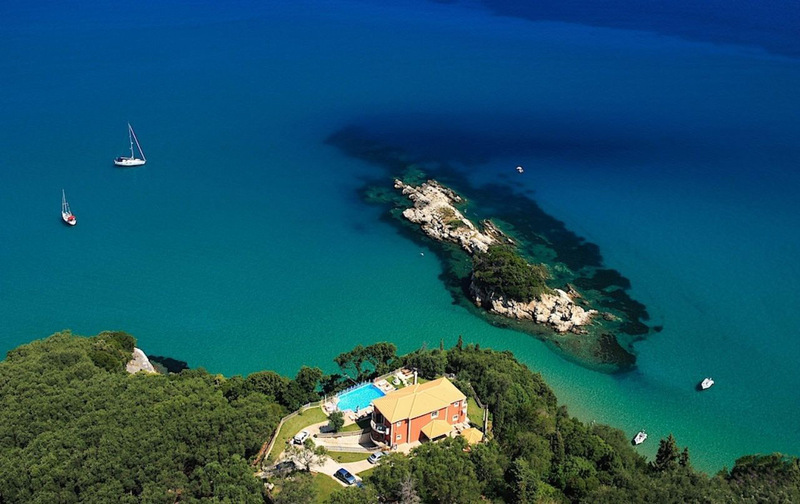 St Nicholas Beach House sits on a low cliff at the area of St Spyridon Beach at the NE end of Corfu. Perithia village is about 1.5 Km away while nearest shops and restaurants are at walking distance. Acharavi town where banks, big shops,post office,doctors,chemists, are is some 6Km away. On our beach you can moor a boat to explore the coastline by day or go snorkelling, fishing, etc. You can also take walking trips to nearby vizantine village of Old Perithia, or the lake Antinioti. Using a car you can explore the whole island as from south to north is aprox. 90 Km long and the widest is 20 Km. We strongly advise our guests to hire mountain bikes as the area is called the cyclers paradise. Water sports are nearby (you can see them from your balcony) while golf is some 40 Km away. The closest tennis court is 500mts away at the nearby hotel resort. 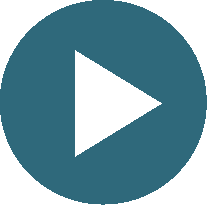 You may request a quote. 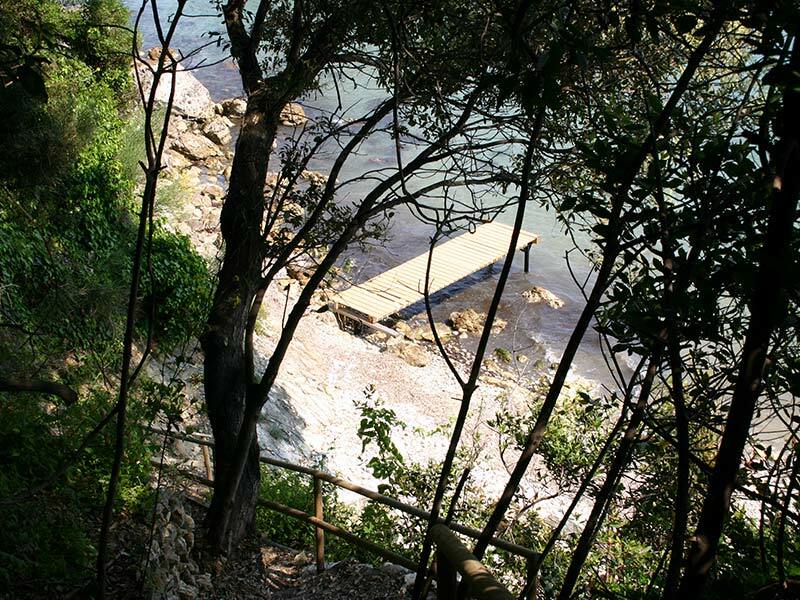 Two isolated beaches attached to the plot. 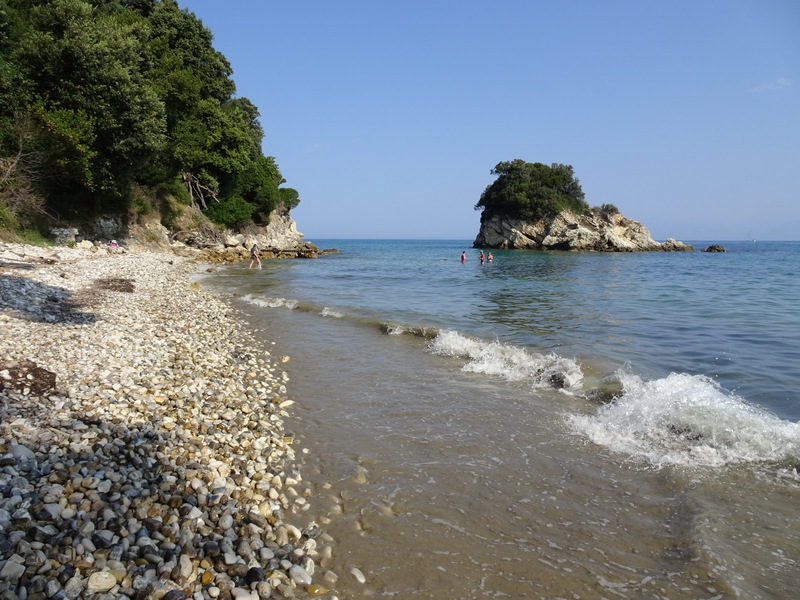 St Spyridon sandy beach 300mts. 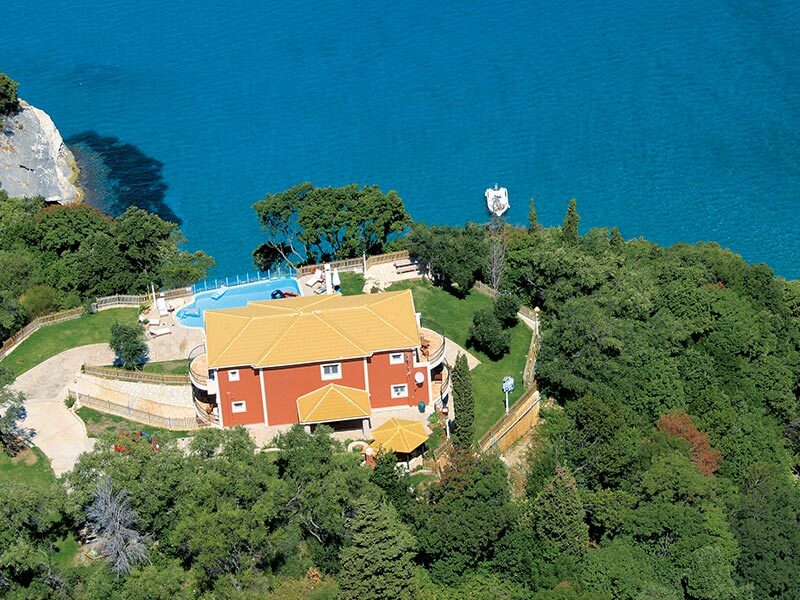 You can also take walking trips to nearby vizantine village of Old Perithia, or the lake Antinioti. Water sports are nearby (you can see them from your balcony) while golf is some 40 Km away. The closest tennis court is 500mts away at the nearby hotel resort. 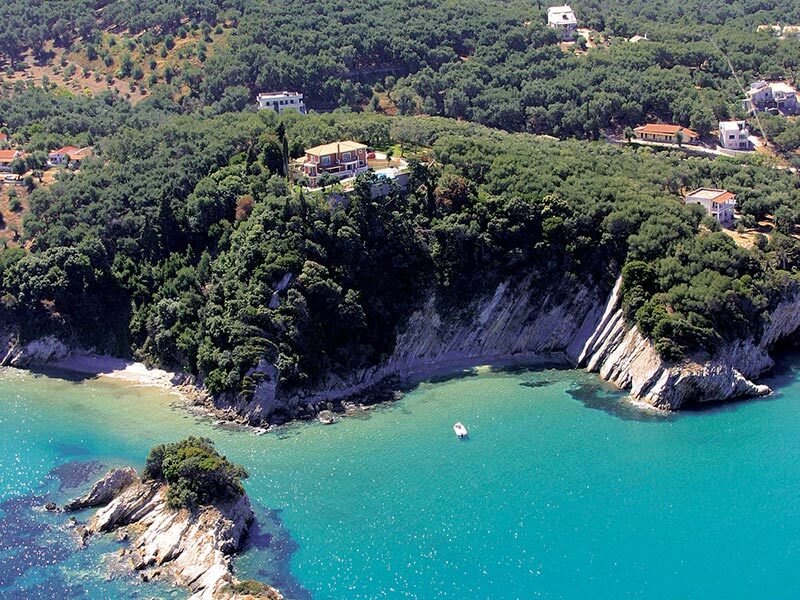 St Nicholas Beach House sits on a low cliff at the area of St Spyridon Beach at the NE end of Corfu,. (see google coordination).Perithia village is about 1.5 Km away while nearest shops and restaurants are at walking distance. Wow! What a stunning place. 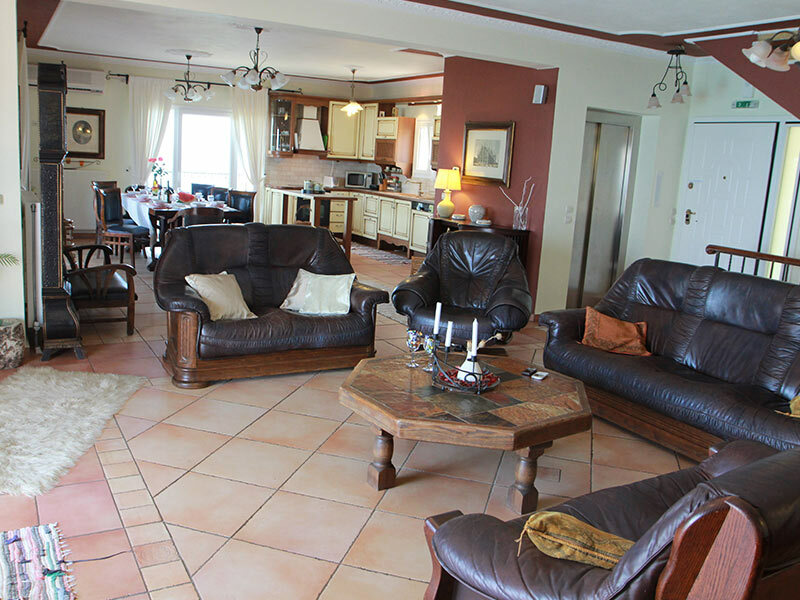 We stayed for a family reunion last summer and loved it.The villa is really spacious and clean with facilities we could not expect. The location is unique. Excellent snorkeling in the private bay.Privacy all around.Very nice, discreet, and professional staff. We will definatelly be back! Perfectly organized villa to the last detail. Fantastic and discreet staff. We snorkeled around the little island with the seagull nests ,paradise!! Kiki’s cooking some of the very best ever came across. Missing already my glass of wine watching the sunset hearing the seagulls and the sea. The house is lovely, spacious and perfect for our family. The pool and bbq area is great if you don’t want to go out and fancy staying home for a day. Having a private family home like this to stay in made our holiday all the more special.The beaches by the house are amazing for snorkeling and absolutely isolated. 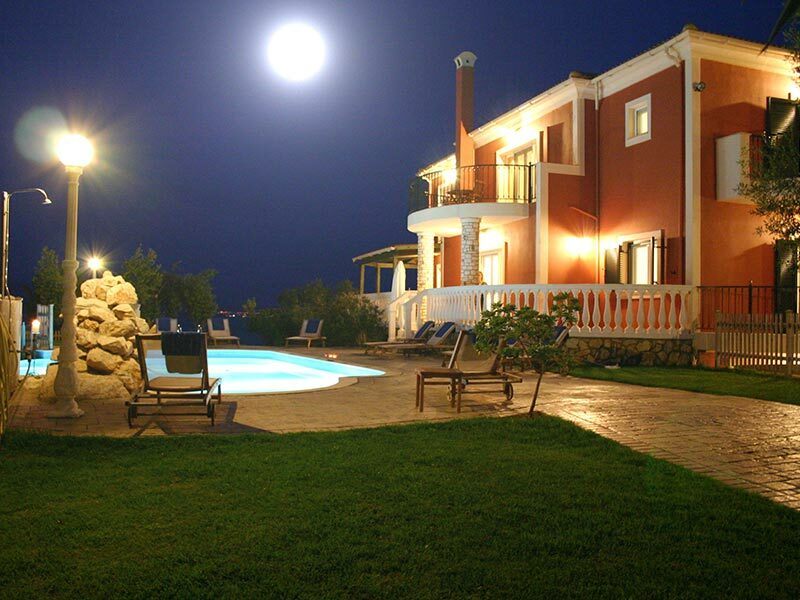 The house is a short 5 minute drive from Acharavi and Kassiopi towns if you want a night in crowds. There is no better way to see the Coast than from a boat and if you ask Kiki she will arrange everything for you.. 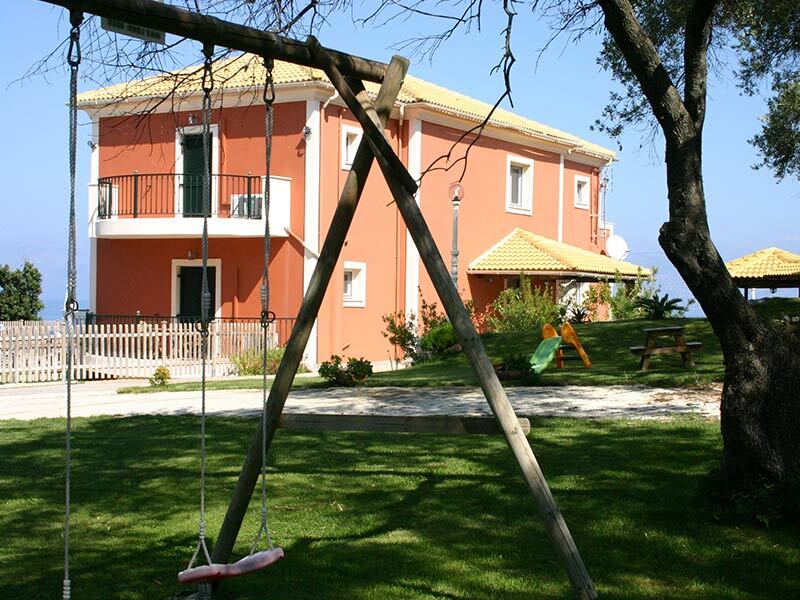 This villa is probably the best we ever booked for a family holiday in our case catering for all the needs of adults teenagers and children. 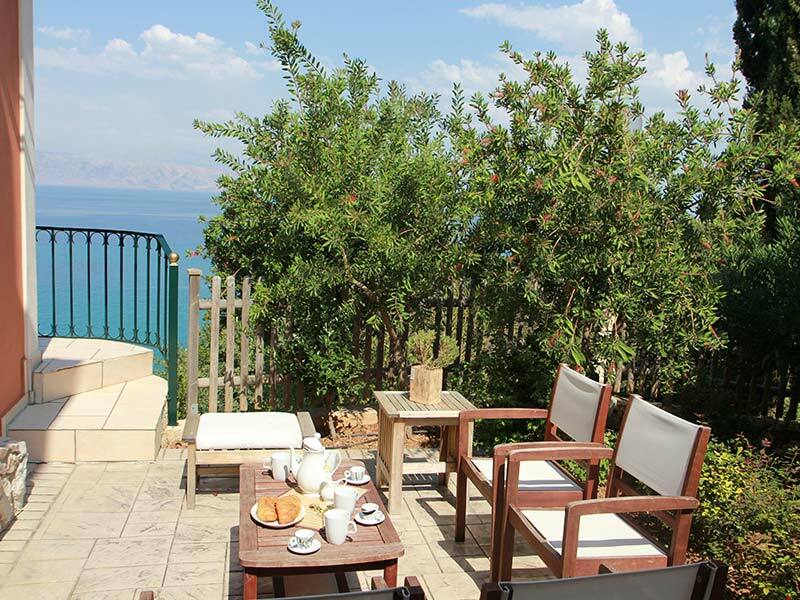 Its fantastic location just a few steps of the beach perfect for an early morning cup of tea or an evening glass of wine. Nearby restaurants are perfect within a few minutes walk. 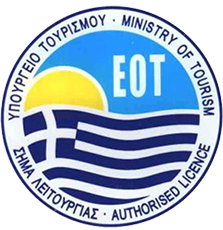 Perfect sandy beach at nearby St Spyridon with good facilities. Hiring a boat is a must,the coastline is absolutely superb! We have had a fantastic holiday at St Nicholas. I would like to congratulate you on your staff. Kikki has been amazingly helpful with everything we have asked of her. Maria is also a lovely lady who works like a Trojan. Thank you very much and I am sure we will see you again. 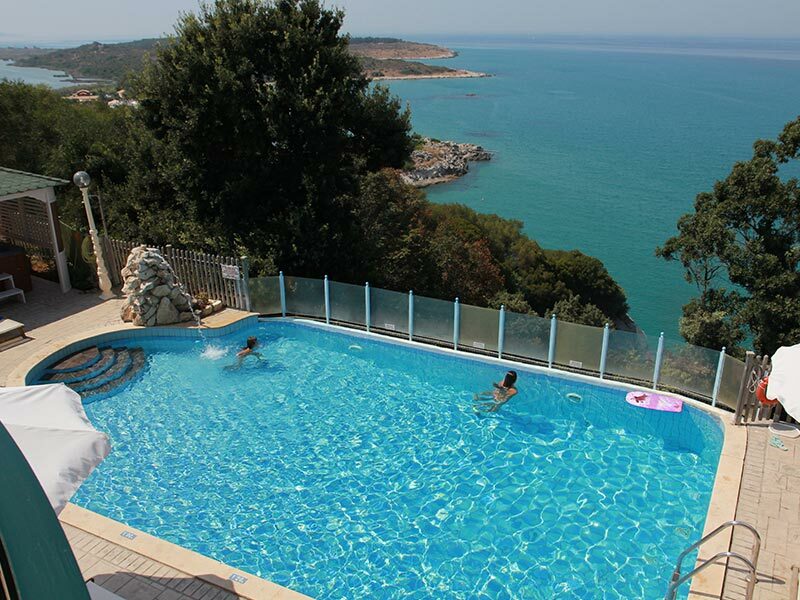 This is an absolutely superb villa.We have been staying at villas worldwide for the last 20 years and we both were well impressed by the location ,beaches,views ,privacy,children’s security and services overall. We even tried to find a negative comment ,was not possible. Thank you for such a fantastic time in such an elegant place. The best holiday villa we stayed in so far. 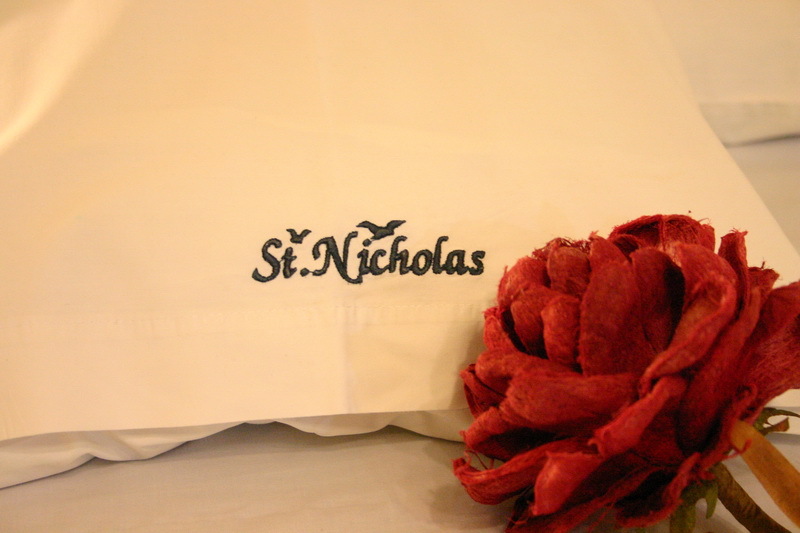 We have stayed at St nicholas and we love it. We left with tears in our eyes. It s far better than pictures or videos show ,as they can’t show the atmosphere or the sea and nature’s aromas. 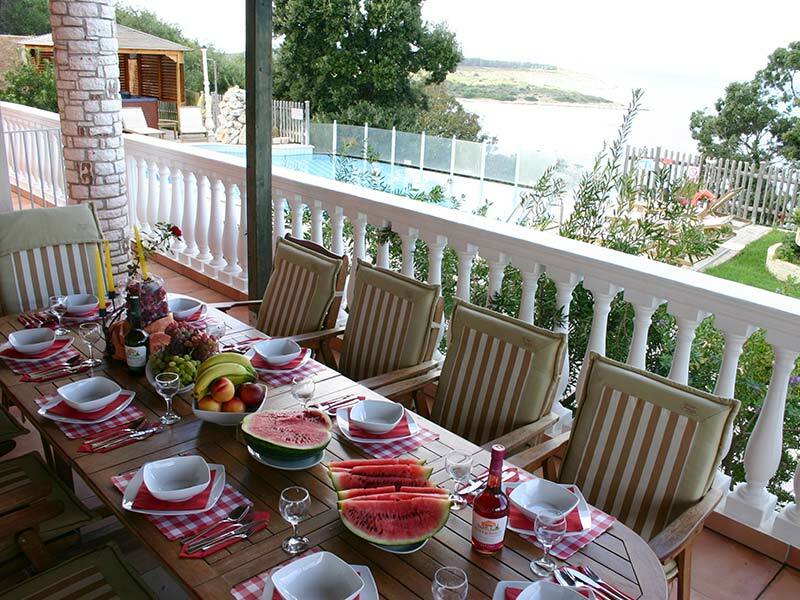 ME AND MY FAMILY WANT TO THANK YOU FOR THE MOST MARVELOUS VACATION WE HAVE HAD AT ST.NICHLAS VILLA! THE HOUSE IS 1ST CLASS AND THE TREATMENT WAS EXCELENT. KIKI IS A LOVING, WONDERFUL AND VERY PRACTICAL WOMEN, SO ALL THE LOGISTICS AND ACCOMODATIONS WERE PERFECT. WE WERE ASPACIALLY VERY HAPPY THAT AFTER CANCELLING OUR VISIT OF LAST YEAR BECAUSE OF S……….HEALTH SITUATION, WE MADE IT THIS YEAR!! From bottom of our hearts we would like to thank you for your hospitality and great house which was on our service . For one thing we sorry a lot and this is that we could not spend more time in your house. 2. Kiki’s welcome was great and all her service during our stay. We had some problems and she decided them for us quickly. 3. Villa is maintained very well. The cleaning service on the lady was great. We asked her to come 11 o’clock and she was there on this time even we confuse a bit her plans. Very nice. 4. There are small things which impress us a lot. 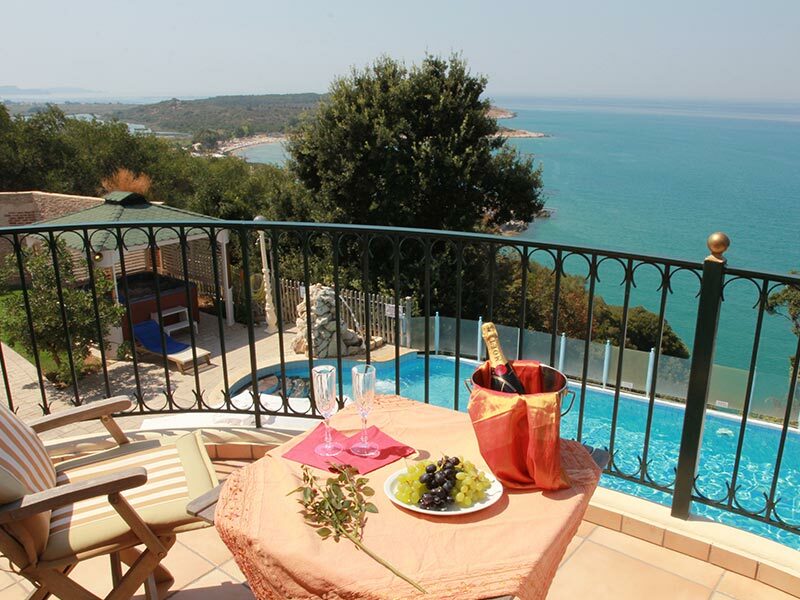 There are many places where you can relax and see the sea on the villa. Barbeque area and swimming pool were more than great. In Genera amazing stay with very big care for us. Thank you a lot!!! We wanted to write to thank you for a wonderful time spent at St Nicholas last week. We all had an amazing time; the villa was beautiful, peaceful and relaxing. We really appreciate your assistance in planning our holiday to make it so memorable. > We were extremely well looked after by Kiki and Ionella and would be grateful if you could pass on our thanks to them. In particular we wonder if it would be possible to have Kiki’s address as we were not able to personally thank her before we left? 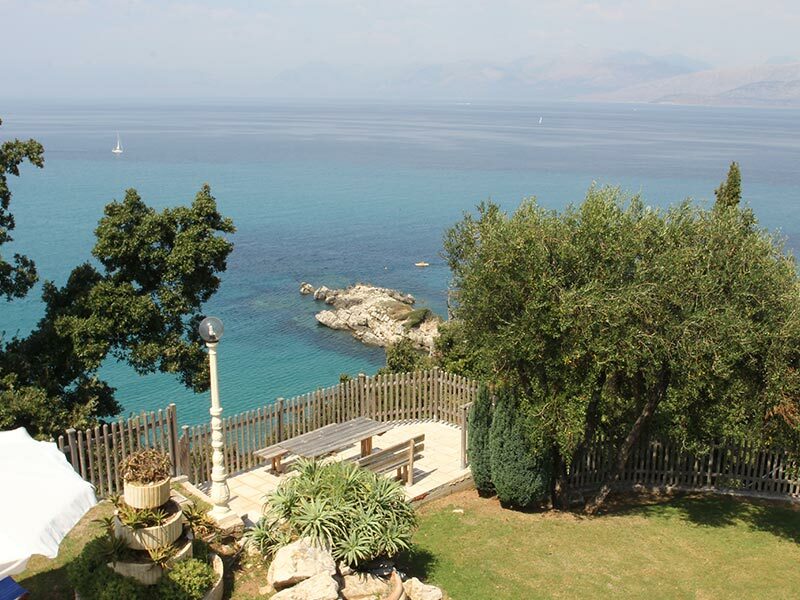 > We are already missing the beautiful views from the villa! We had a great time at St nicholas beach house. Everything was perfect, Kiki and Ionella were fantastic. 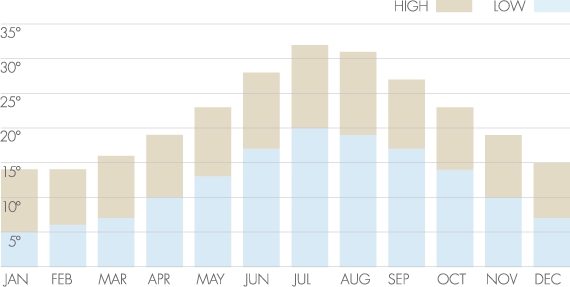 My only suggestion would be to invest in a pool cover to keep the heat in at night in the cooler season?! The pool was always very warm and perfect though. We will definitely consider returning! This si an exeptional property far beter than we expected. Booking procedure clear and quick,excellent transfers, ,. We checked in straight after arrival ,the layout was as we had requested ,the supervisor provided all we needed to Know,and were left sunbathing with a glas s of wine watcing the ocean. Everything was organised and hardly needed any further assistance during our stay. the villa is kept net and clean . The surounding area is peacefull and atractive with fine beaches away from comercialized resorts. We wil try to book for next year if we can match the available dates,if not we ll book for the year after. By far the best villa ever stayed. Everything was organized to perfection. Huge property ,fantastic location,top staff. so close to all amenities and so isolated and secluded at the same time.